A Scrum Master Podcast is born! 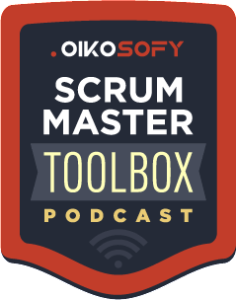 Me and Luis Gonçalves, my partner at Oikosofy, will be premiering our Scrum Master Toolbox podcast this month! This is a Scrum Master podcast, where we interview guests from all over the world, and they share what they have learned in their careers. Today you get a first sneakpeek at the show! 🙂 Below is one excerpt of our podcast. This is actually one episode where I interview Matt Dominici about how to ace the interview process when recruiting Scrum Masters. 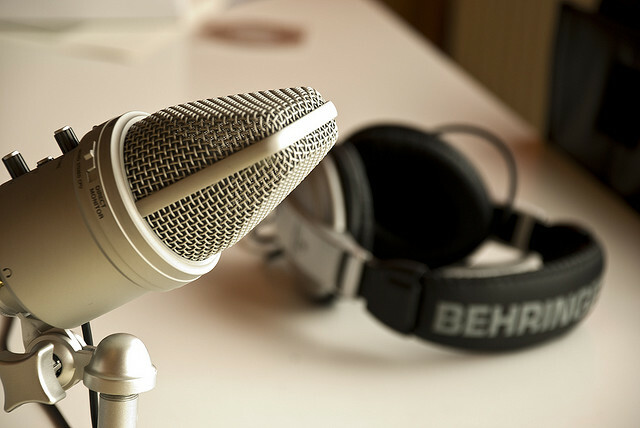 Check out the episode below and if you are interested in knowing when the podcast goes live, sign-up in our Scrum Master Toolbox podcast sign-up page.